Add additional family members for just $235 each. 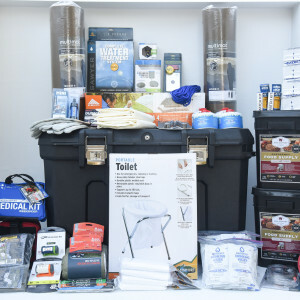 (Each additional person receives: Dehydrated Food for 30 days, Ready to Eat Meal Bars for 6 days, Water for 6 days, Sleeping Bivvy, Headlamp, 8 oz Fuel Can, Rain Poncho, and 36 Potty Bags). 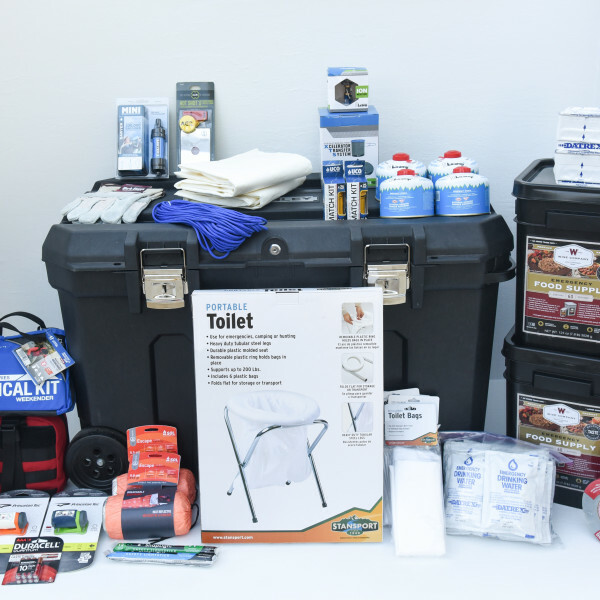 *Extra storage bins included as needed at no additional cost. 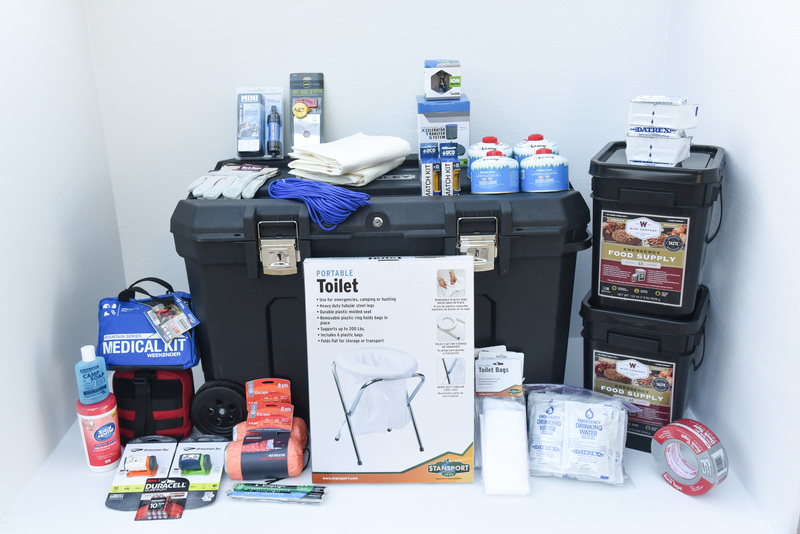 Be the first to review “Basic Family Home Emergency Kit – 2 Persons” Click here to cancel reply.